The 1-3/4" x 23-1/2" Quad SDS Max Bit are designed for use in large construction type hammer drills weighing more than 12 lbs. and utilizing the quick disconnect chuck. 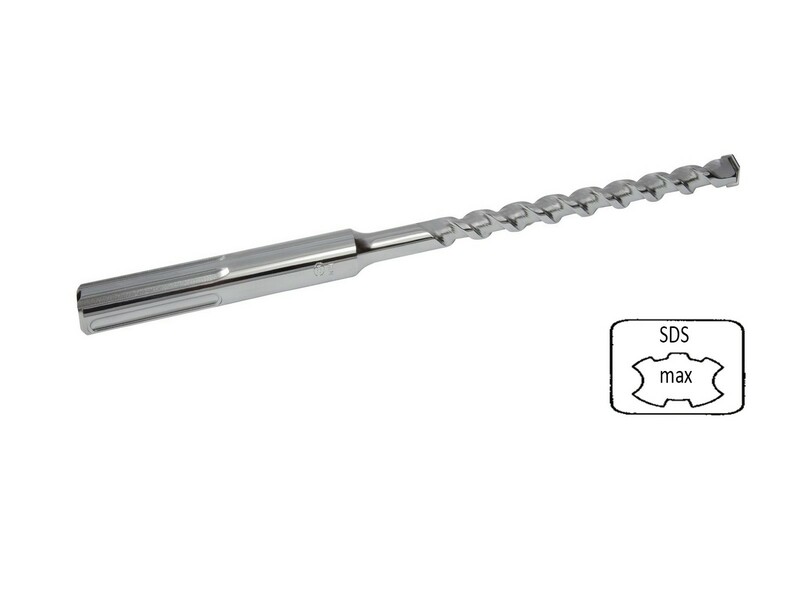 Order the 1-3/4" x 23-1/2" Quad SDS Max Bit online and earn free freight.